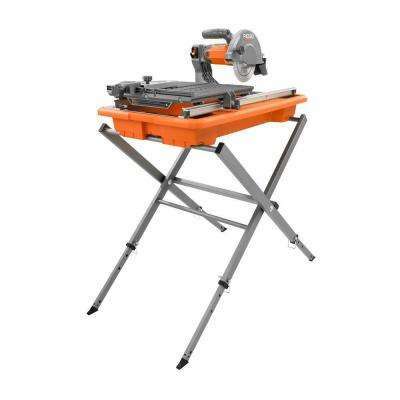 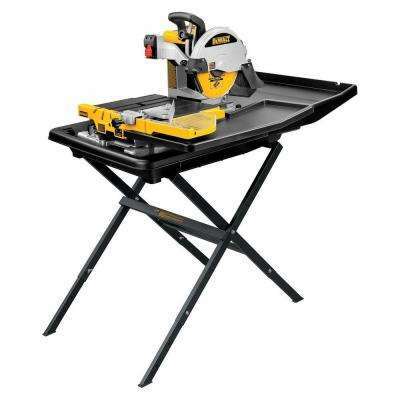 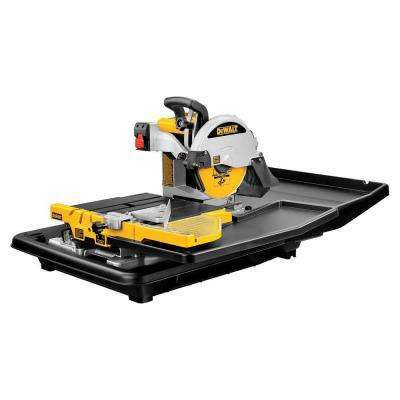 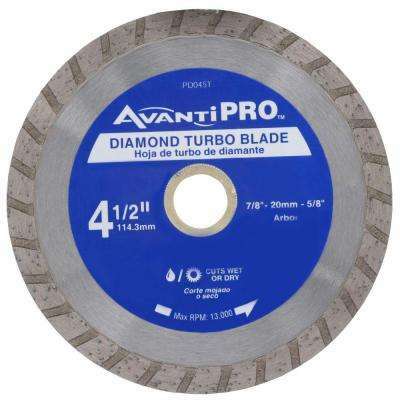 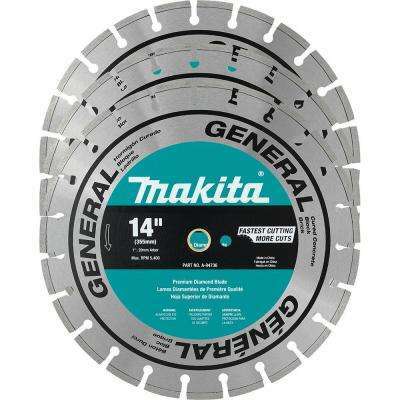 Built to cut through the most durable tile, wet saws make clean cuts while keeping the saw cool. 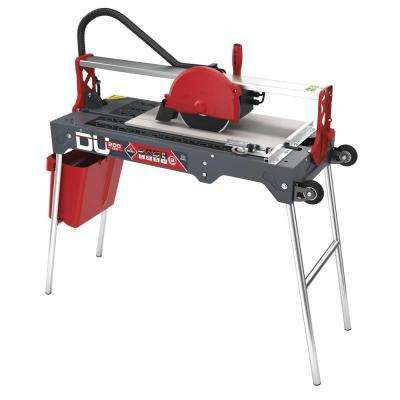 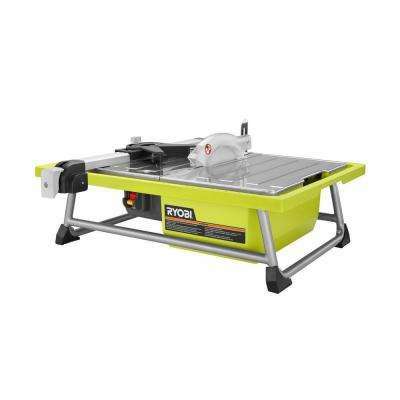 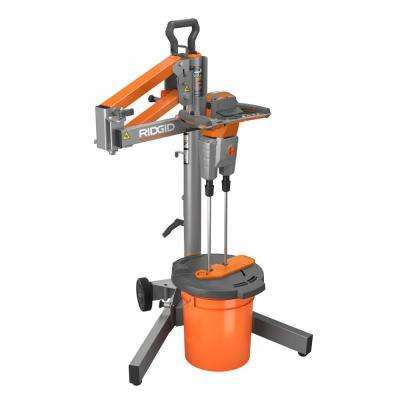 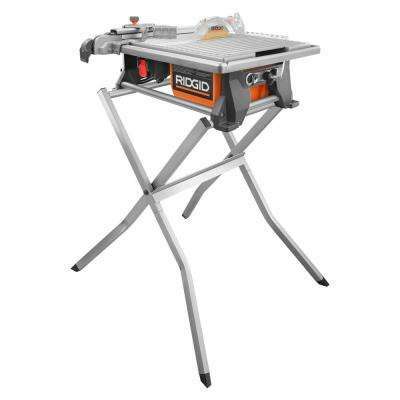 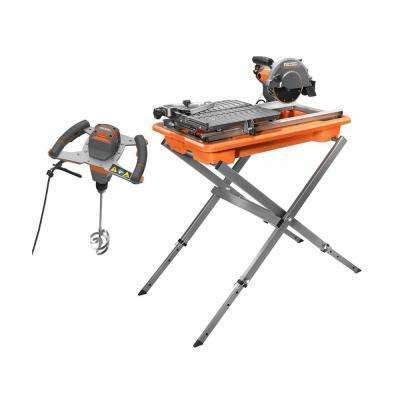 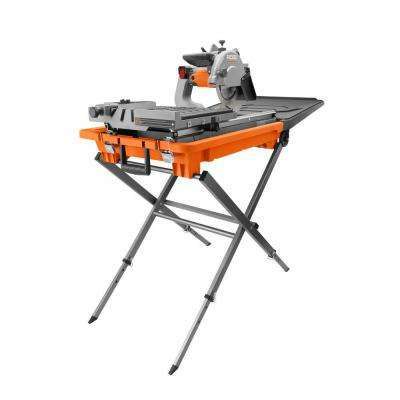 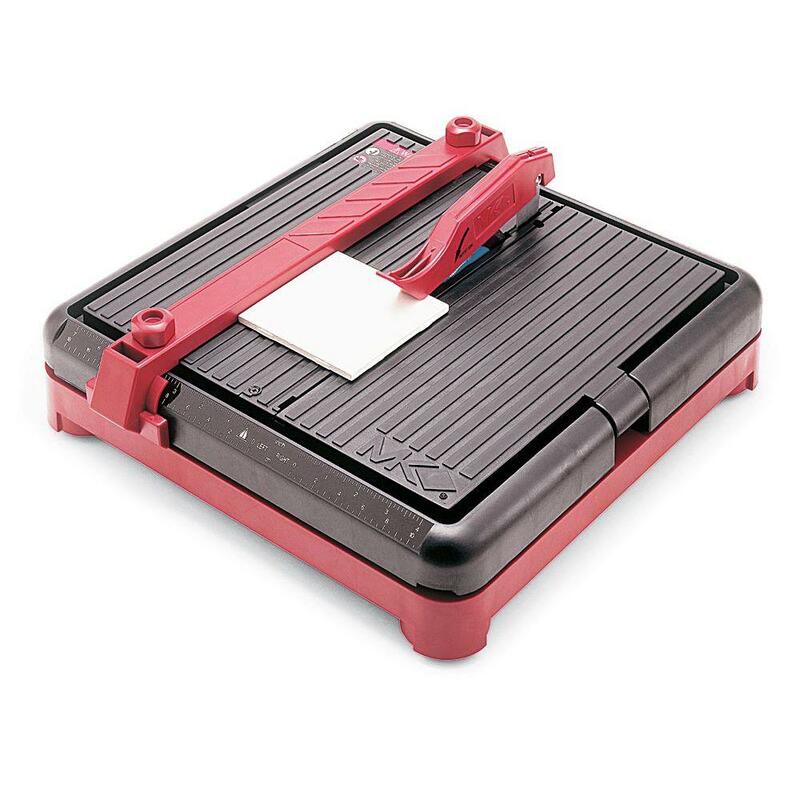 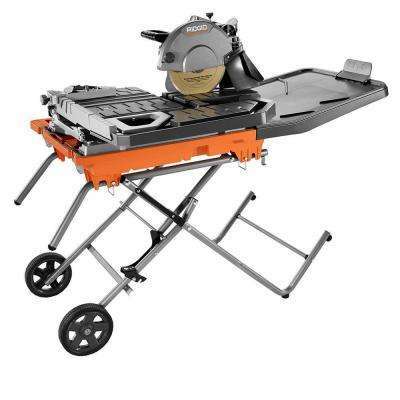 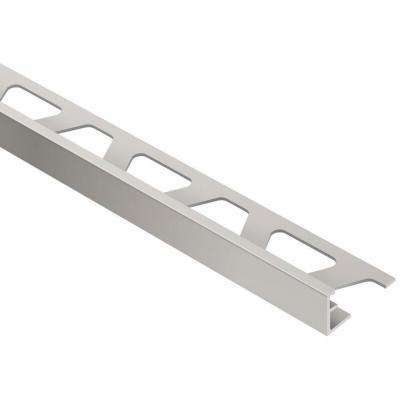 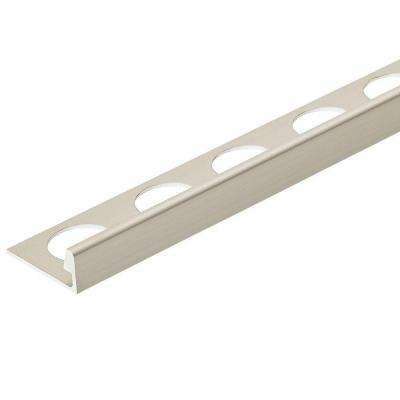 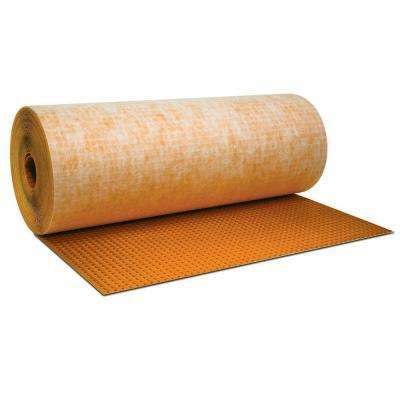 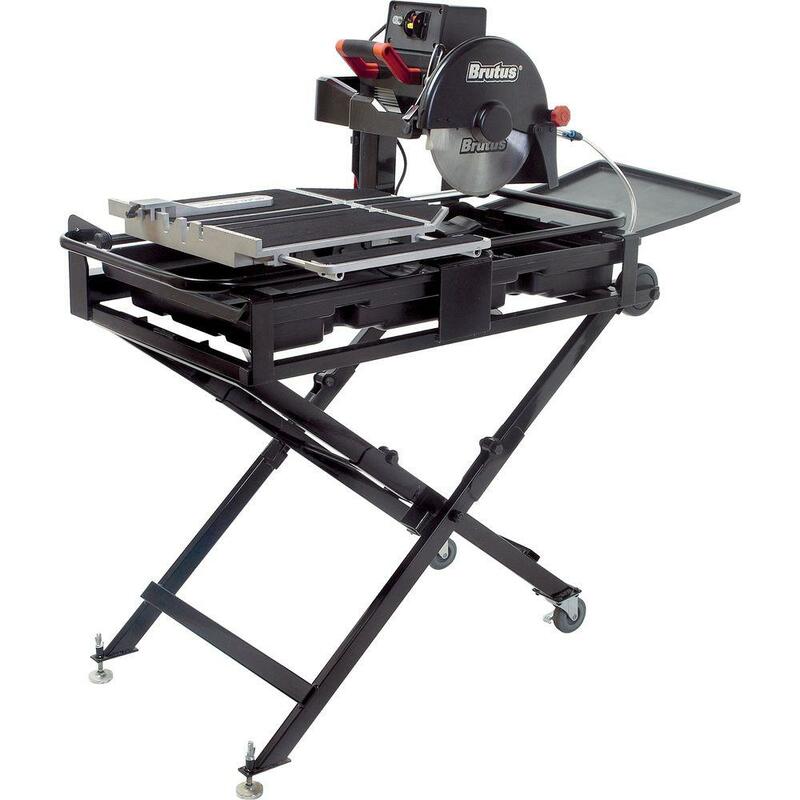 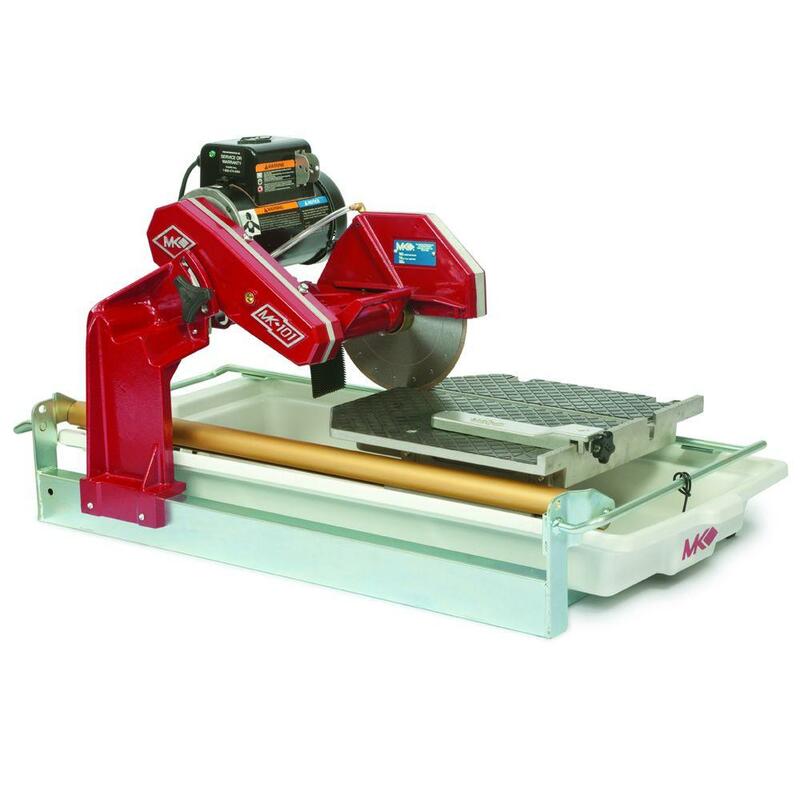 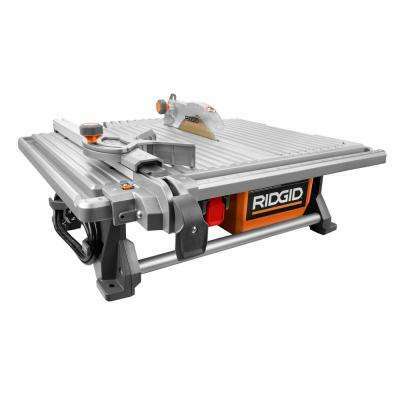 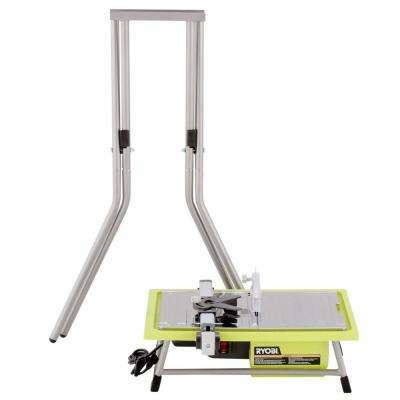 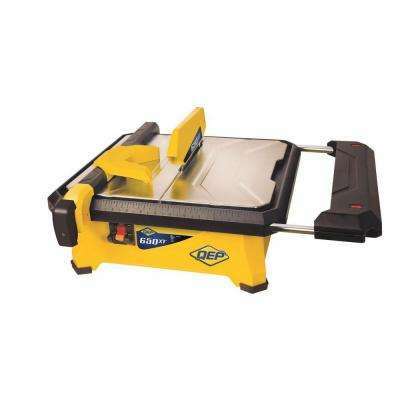 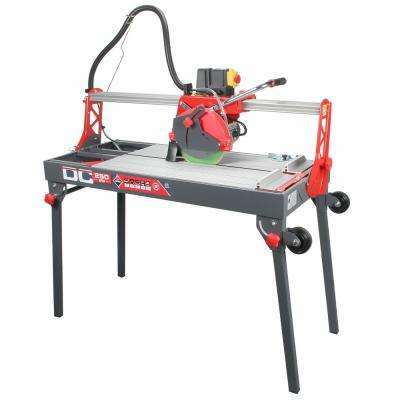 Tile cutters are used for making simple tile cuts fast and easy while reducing fatigue. 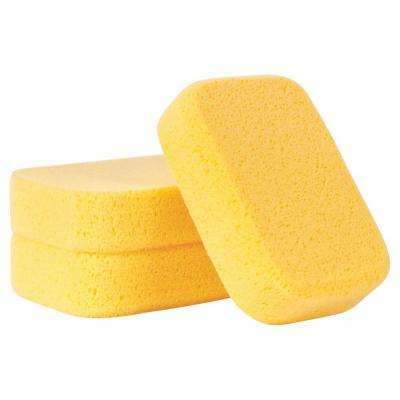 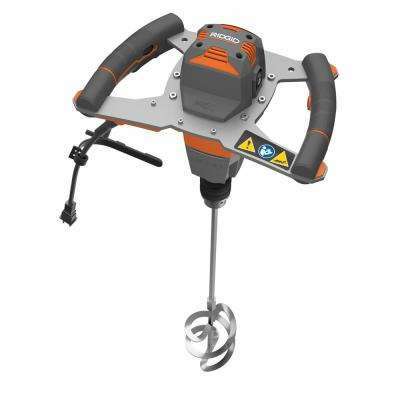 Trowels are used to set your mortar and floats help ensure your grout is applied smoothly. 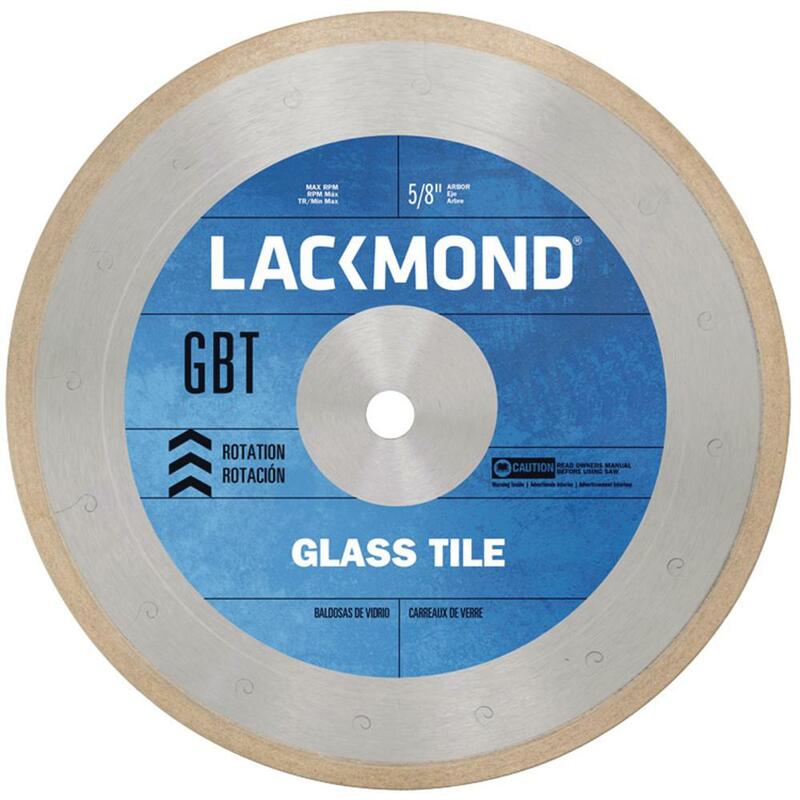 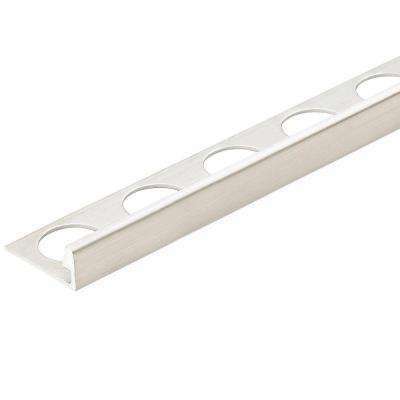 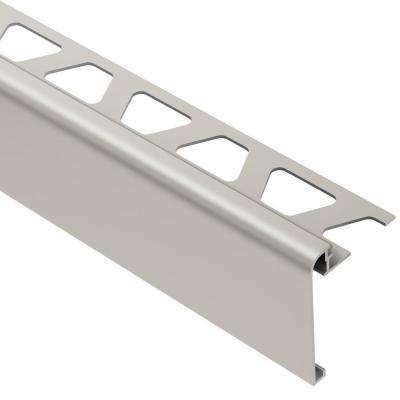 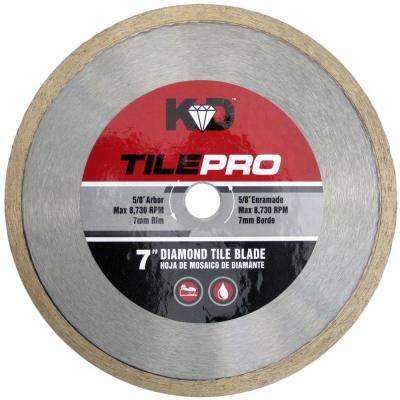 Tile trim creates a stylish, rounded finish to your project while protecting tile edges from chipping.